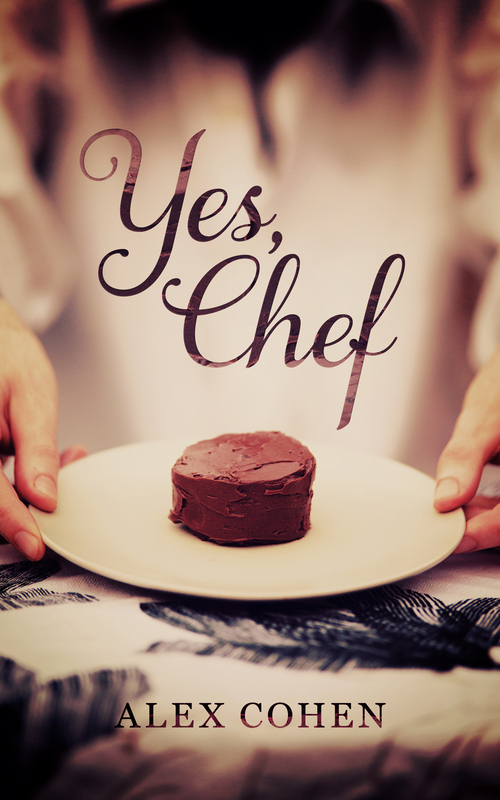 It’s book release day and I am so excited! It’s strange because I actually wrote this story over a year ago so it feels a bit distant. I’m still proud of it and of myself. It was a story that really grabbed me and I wrote a disturbingly large percentage of it in one go. I never thought I would end up writing something quite like that. It was enjoyable and freeing to do so! I couldn’t have done it without my devoted beta reader and personal cheer leader, CMR who did a quick read of it in less than a day for me! I had a fantastic editor help me through this piece. She was extremely helpful and it was a delight working with her. I would also be remiss if I didn’t thank the ladies of my writing group – Tickled Ink. Your ongoing support is absolutely invaluable. Please buy my book! It’s a quick, sweet, m/m romance set in a busy Minneapolis kitchen. It contains a May/December couple with a problematic work dynamic, animal rescue programs, lots of delicious food and trans representation! 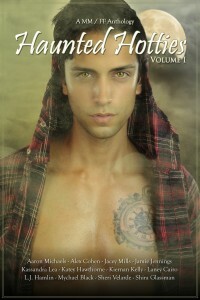 And did I mention I shot the cover image? Because I totally did. The anthology Haunted Hotties Volume I has been released! My story, Houdini’s Masquerade, is included in this anthology. It’s so exciting! This one went through editing and on to publishing so quickly, it caught me a bit off guard. September and October are really busy for me with my day job. One minute I was updating the “works” page of this site with the cover, and the next – it was available! Thank you so much to everyone who helped make this happen! I can’t thank you all enough. Everyone from my support at home to my editor on this project were wonderful. I love working in anthologies and hope to do a few more in the coming year. Houdini’s Masquerade was reviewed on Rainbow Book Reviews. It was quite a pleasant surprise! I’m super thrilled to announce that a short story of mine, Houdini’s Masquerade has been picked up for inclusion in Torquere Press’s Haunted Hotties anthology. It’s so exciting! As a card carrying quasi goth, Halloween is close to my heart. When I heard about this anthology call, I knew I had to participate. This is the third story to be picked up for publication this year. More information to come as it is available! It’s finally cover reveal day! I couldn’t be more thrilled. 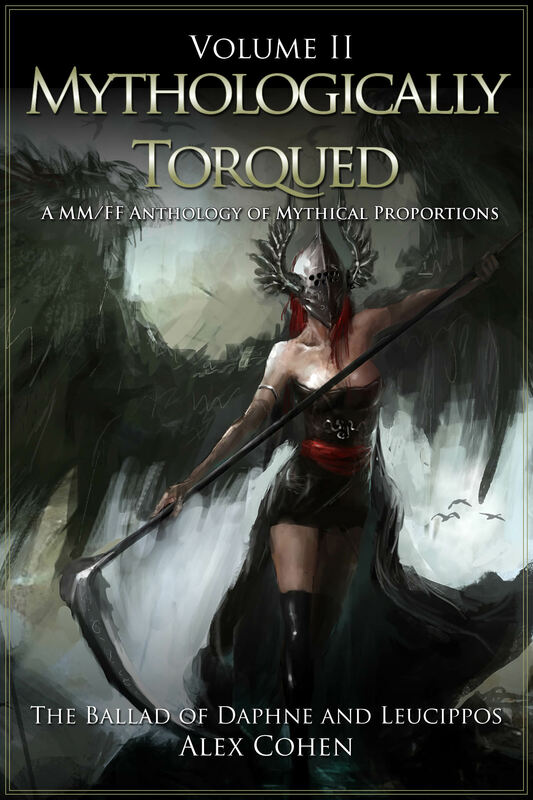 My short story The Ballad of Daphne and Leucippos is being released in the anthology Mythologically Torqued Volume II by Torquere Press. We have a cover for the anthology itself and a cover for my individual story. It’s a double cover reveal event! Let’s get to it, shall we? Mythology Anthology – editing finished! 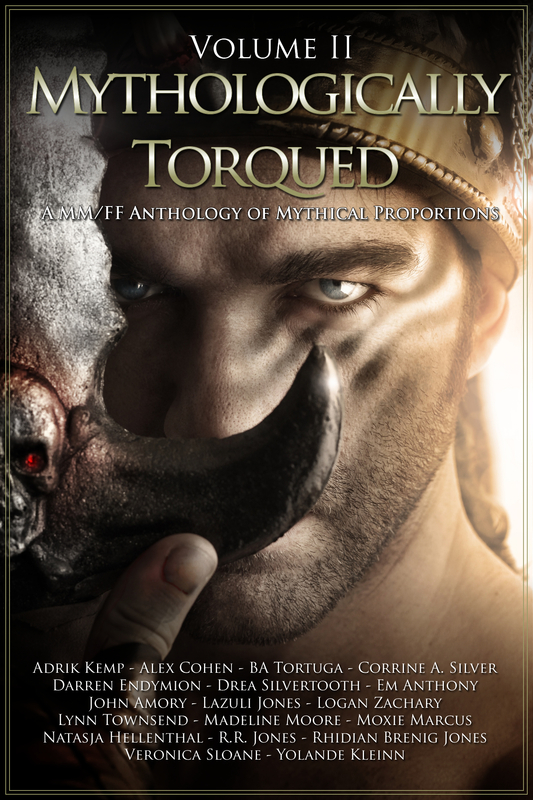 I have finished all the editing on my mythology story for Torquere’s anthology. I’ll have the galley review shortly and then it’s done! Because it’s an anthology of course, I’m not sure where everyone else is in the process. Editing is a lot of work! I may have mentioned that elsewhere… As far as I know, they are still slating our release for August 19th. It’s almost here! I’m so excited I could vomit!